Amy and the Rev. Joseph Van Vo of Garden Grove, California, have been endorsed to serve with International Ministries (IM) as development workers in Vietnam. They will work with IM partner the Baptist Convention of Vietnam (BCV) in Discipleship, Education and Economic Development. 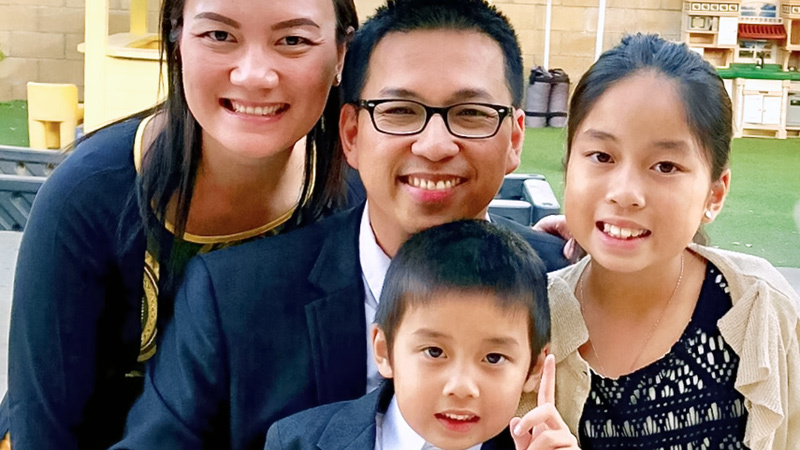 Their home church is the Vietnamese Grace Baptist Church in Fountain Valley, California. More information about the Vos is available on their profile page on the IM website. To send words of encouragement or support, please contact them here.